Patrick Bruns finds victory lane twice this weekend in the ILLINI/POWRi D2 opener on Friday at Lincoln Speedway and then on Saturday he finds it again in the USAC/IMRA opener at Spoon River Speedway. 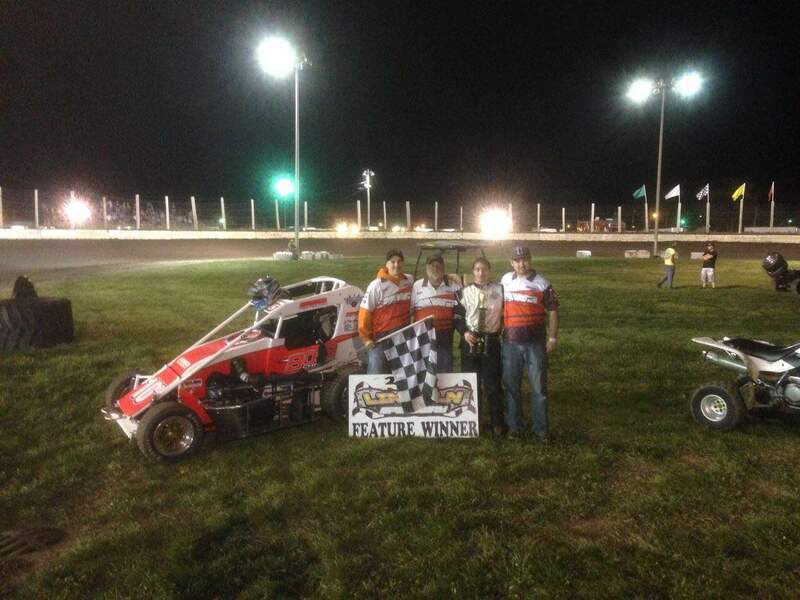 Riley Kreisel brings home a win at Grain Valley Speedway with the Allstar Midget Series. This followed up his third place finish with the Allstar Midget Series two weeks ago. 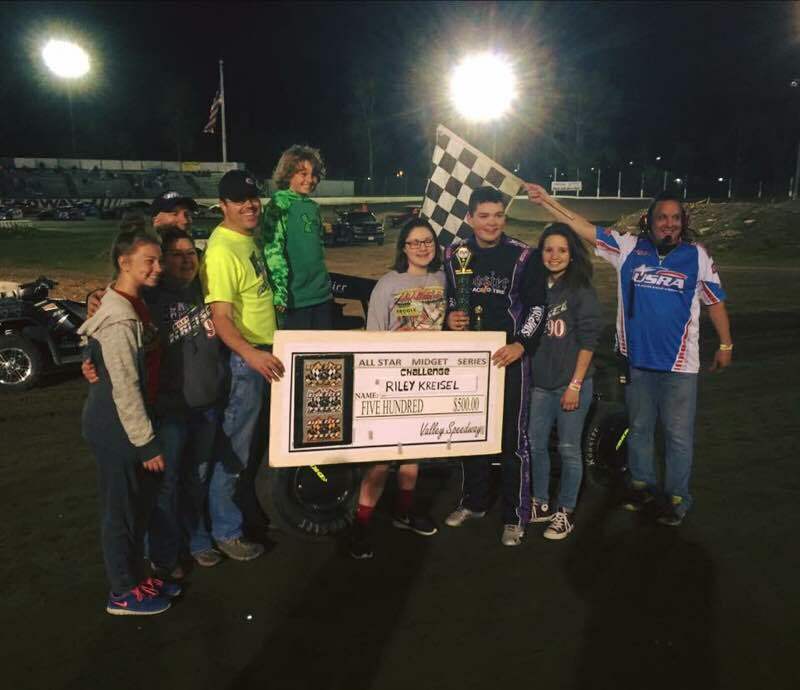 In the POWRi micro season opener at Belle-Clair Speedway Nathan Benson brought his BOSS Chassis Jacobs ladder Micro to Victory lane around the high side of Belle-Clair Speedway followed by Joe B. Miller finishing second and Jeremy Camp bringing home third. 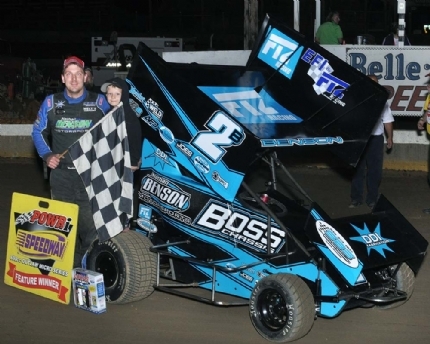 Then to round out the top five were two more BOSS Chassis Jacobs ladder micros drove by Matt Howard finishing fourth and Slater Helt finishing fifth having BOSS Chassis take three of the top five spots at the Belle-Clair. Slater Helt then made the long drive to Port City Raceway from Belle-Clair to bring home a fourth place finish. In the west we had many drivers competing at Outlaw Speedway and I-30 this weekend with POWRi West. Night one of the weekend was at Outlaw where Jason McDougal was able to bring home a third place finish. On the second night at I-30 Boss Chassis was able to bring home three out of the top five as Tucker Klaasmeyer finished second, Jason McDougal finished fourth, and Nic Bailey finishing fifth. 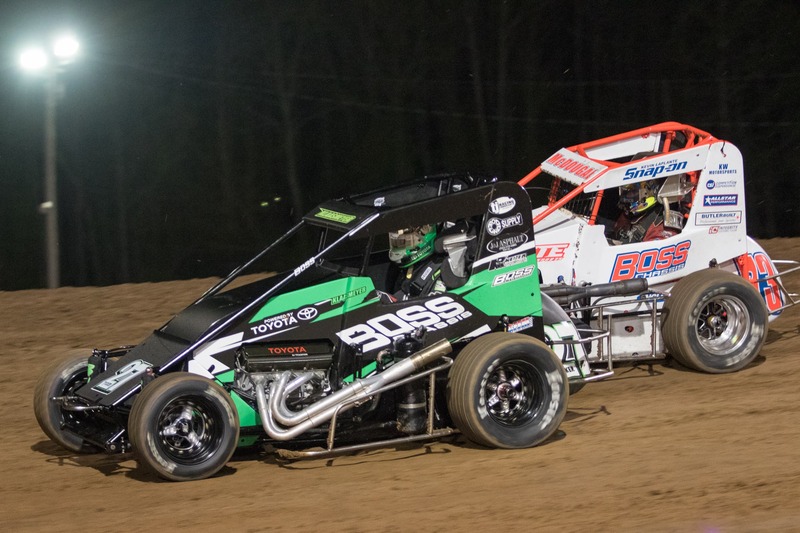 We would like to wish everyone good luck this coming weekend as many BOSS Chassis drivers are competing. 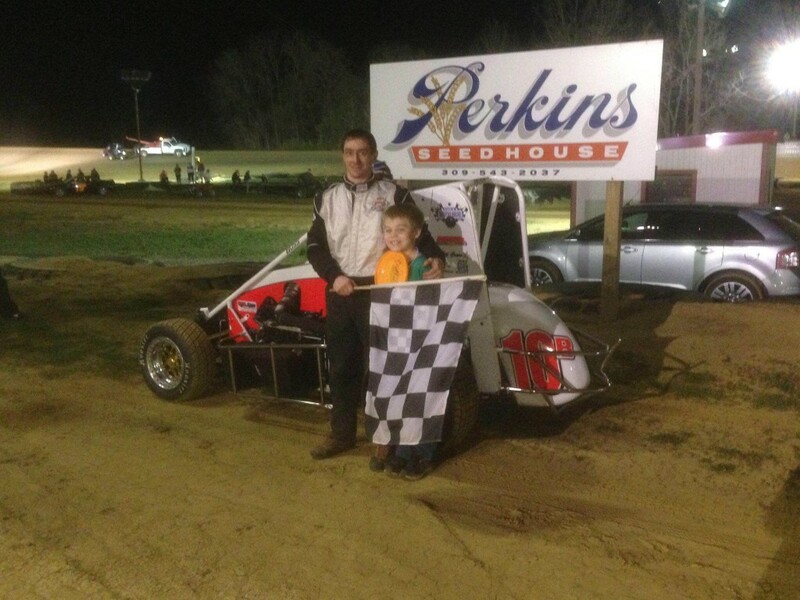 ← Weekend Recap: McDougal and Black take BOSS Chassis to Victory Lane! !